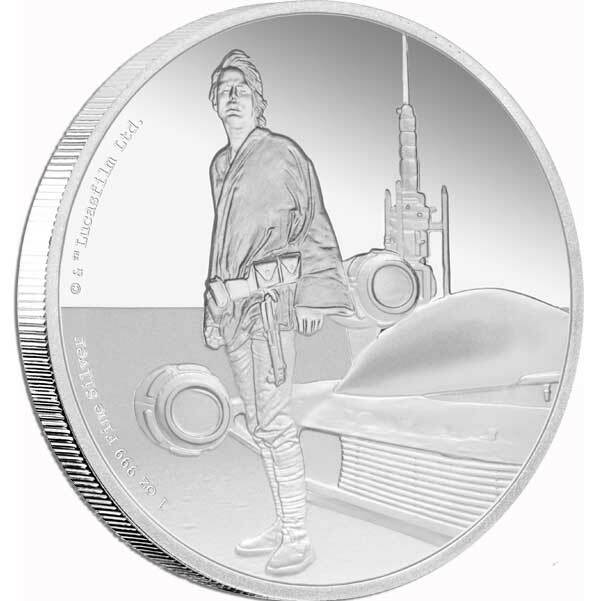 Now sold out of its mintage. 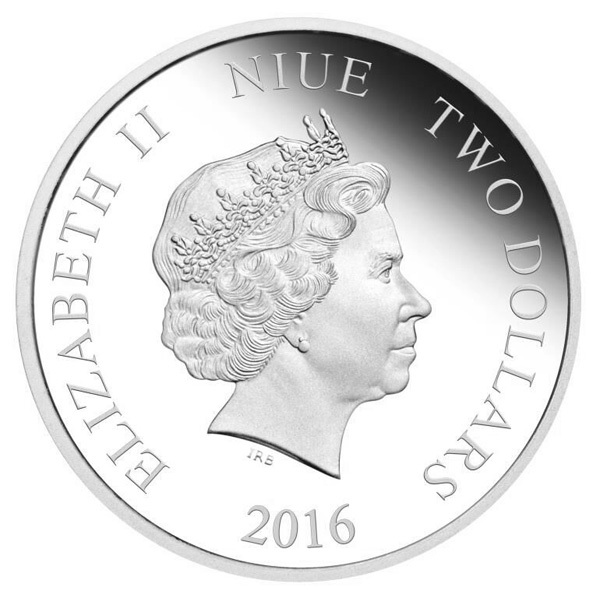 These highly collectible coins have a Limited Mintage of only 10,000 coins each. Proof Quality 99.9% Pure Silver. 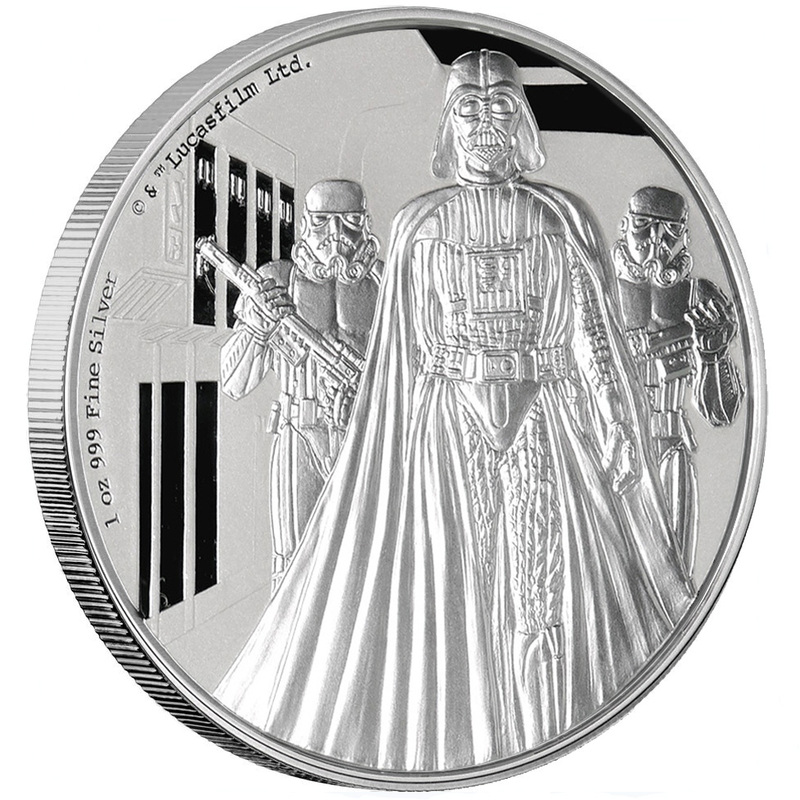 Engraved 1 oz Fine Silver coin featuring Darth Vader appearing from the darkness, as seen in Star Wars Episode IV: A New Hope. 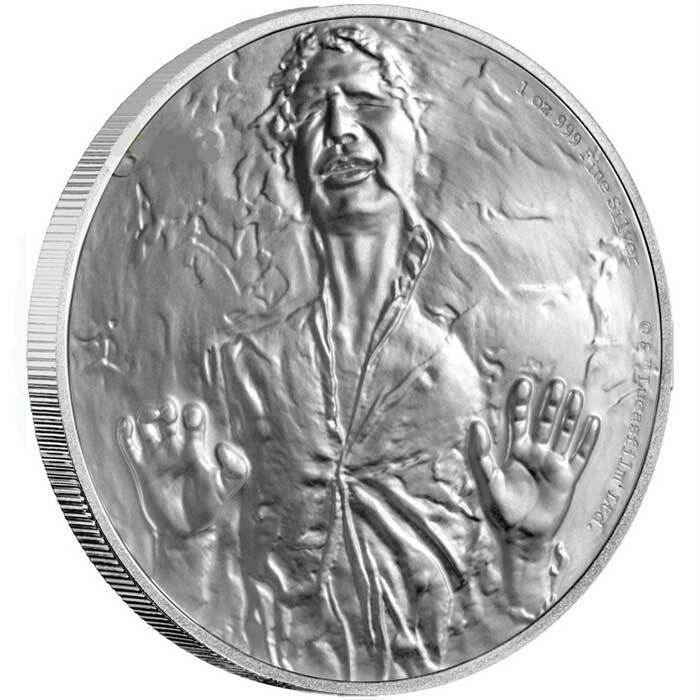 Darth Vader: This coin face dramatically illustrated an iconic Star Wars moment when Darth Vader first appears. 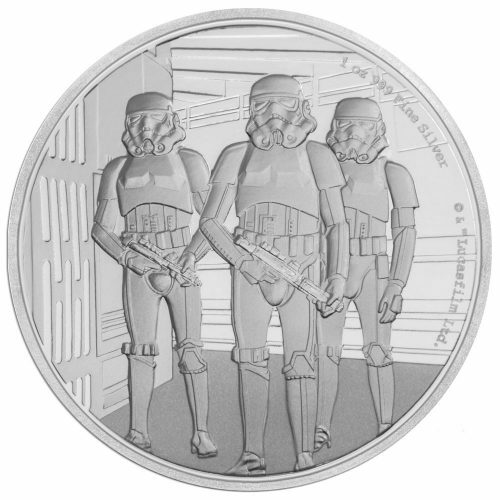 The Sith Lord, is engraved in fine relief, while behind him two Stormtroopers stand at attention. 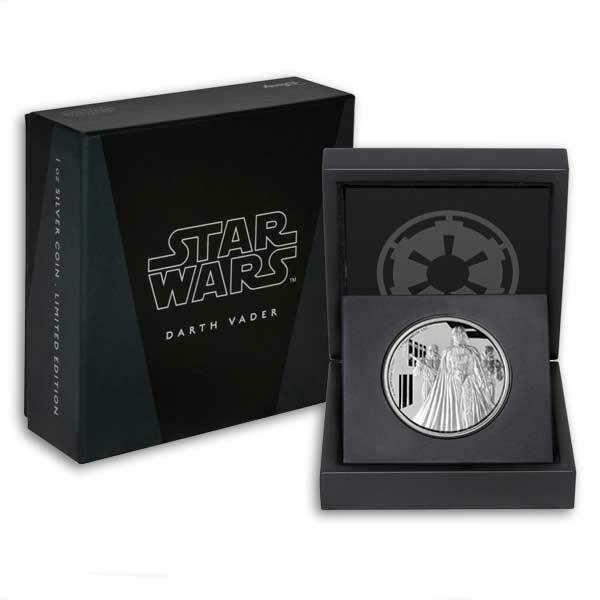 The Star Wars Classic Darth Vader 1 oz silver coin comes presented in a high-quality Star Wars themed coin packaging. The packaging makes this an ideal gift for any Star Wars fan. The Certificate of Authenticity sits within the coin case. 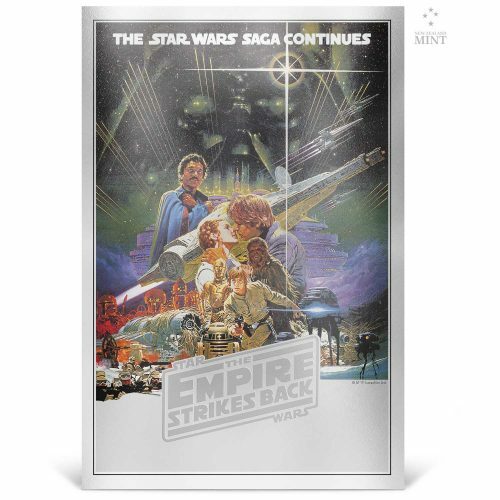 This is an exquisitely minted coin, that reflects the awesome power that the Sith Lord Darth Vader emits as he enters the scene depicted. 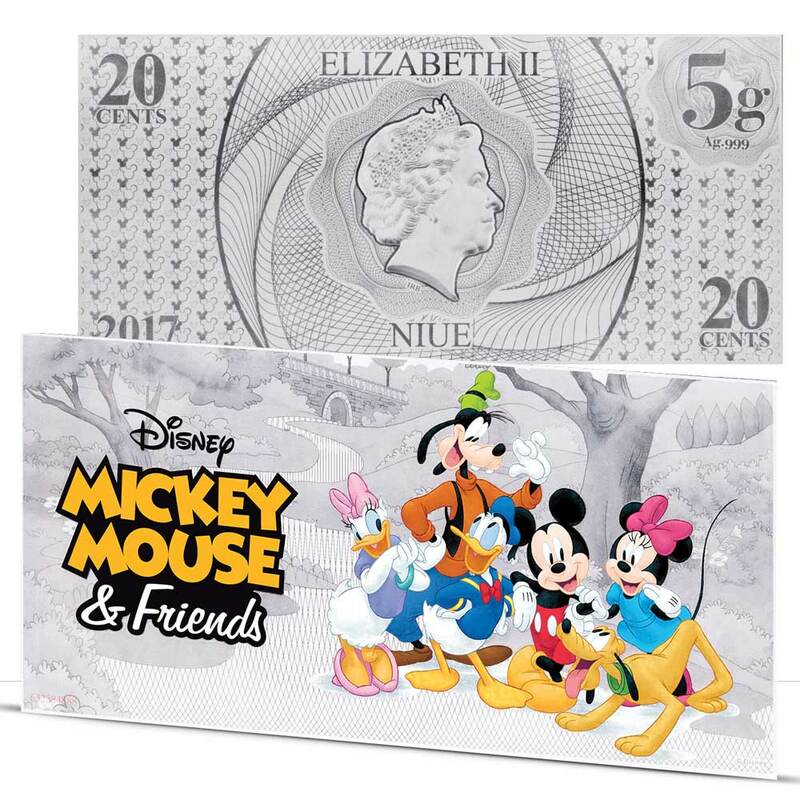 It is highly crafted, and comes in a beautiful display box, that shows the true beauty of this Silver Proof Coin. This is a wonderful addition to any Star Wars fans collection and has made an amazing acquisition for myself. Once again I want say that the service from here is second to none, it is fantastic and they’re always will to help where they can.